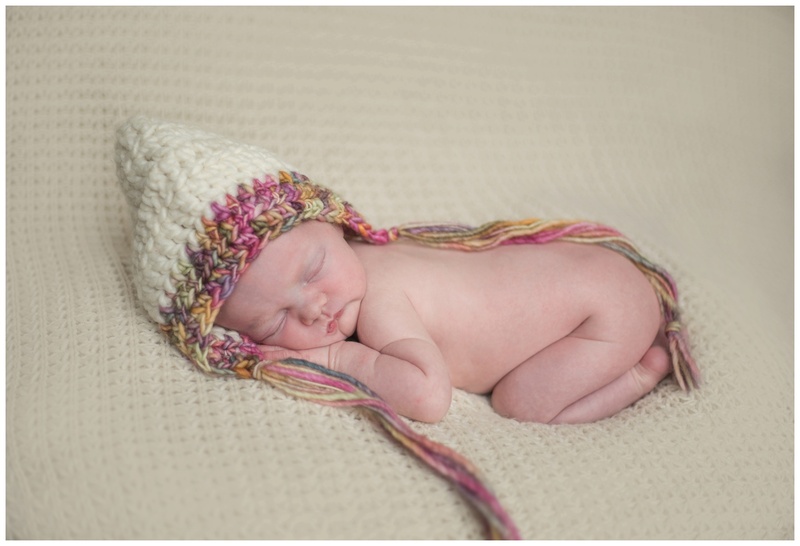 Next up on the blog is the most beautiful Newborn Baby Photography Session in Bury last week. I know Emmie’s mummy cannot wait to see some of her photos, the wait is over! All of my Newborn Baby Session’s are booked in to allow up to three hours to get the sleepy posed baby photos parents want, there’s more than enough time to get baby to sleep and to feed and settle in between poses, because as we all know, babies are VERY unpredictable. 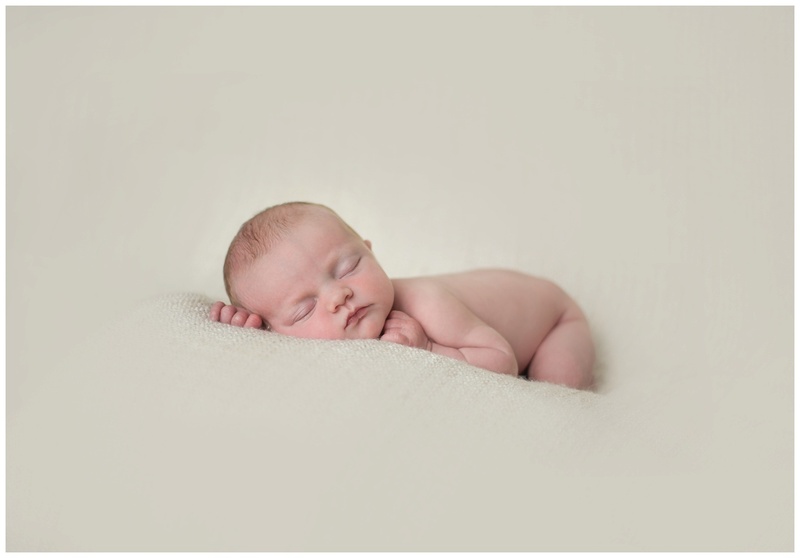 Sessions are ideally done between 6-10 days from birth when baby is most sleepy and curly which helps when posing baby on the beanbag as they are more likely to stay asleep at this age. However babies up to 3/4 weeks may still sleep enough to be posed- this just becomes much more unpredictable. When i met little Emmie she was busy being fed by her mum as i set up the mobile studio in front of the double doors in their living room at their beautiful home in Ramsbottom. Emmie just needed a little reassurance when we first laid her on the bean bag and she was solidly asleep straight away. With just the usual comforting in between poses baby Emmie stayed sound asleep for the whole session! What a little angel! Newborn Baby Sessions like this are done in the comfort of your home and are available across the whole of Lancashire and Greater Manchester. The best time to book is after your 20 week scan so that we can pencil in the diary to allow time around your due date. We then set a firm date to suit you when baby arrives. Enjoy the preview Amy & Adam, it was lovely to meet you all. 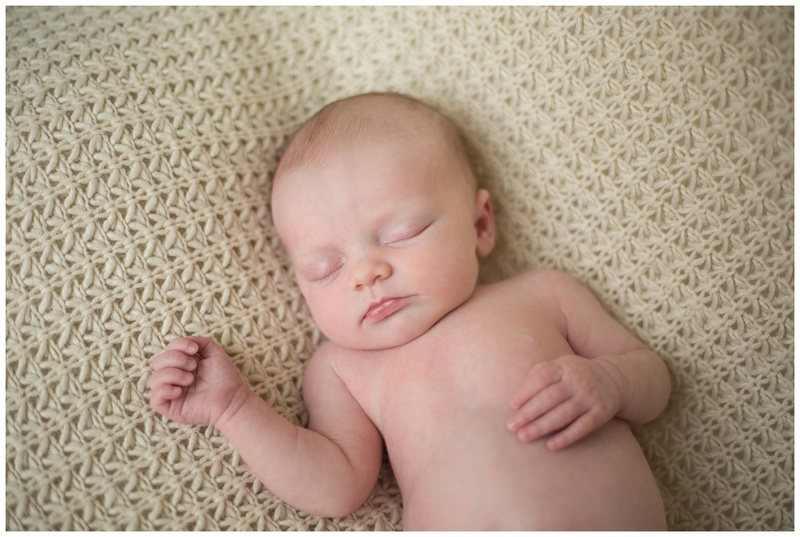 More information about Newborn Baby Sessions here.